In this lively discussion, Catherine Bollard, MBChB, MD, FRACP, FRCPA, from the Children’s National Health System and George Washington University, Washington, DC, chairs on the hot topic of immunotherapy in lymphoma. 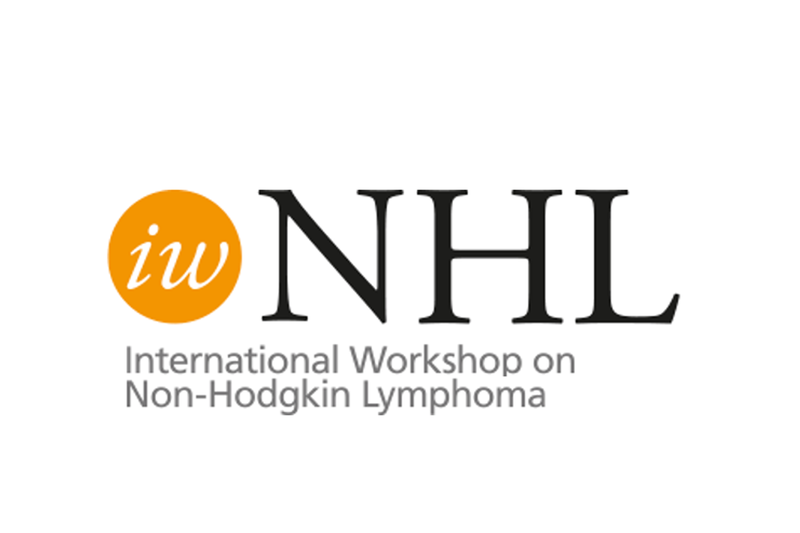 Joined by Stephan Ansell, MD, PhD, of the Mayo Clinic, MN, and Steve Gottschalk, MD, from Bayor College of Medicine, Houston, TX, they discuss the immunotherapy session at the 2017 International Workshop on Non-Hodgkin Lymphoma (iwNHL) in Vancouver, BC, Canada. The panel debate various topics, including toxicity and finding the best combinations for therapies, including the likes of CAR T-cells and immune checkpoint inhibitors.